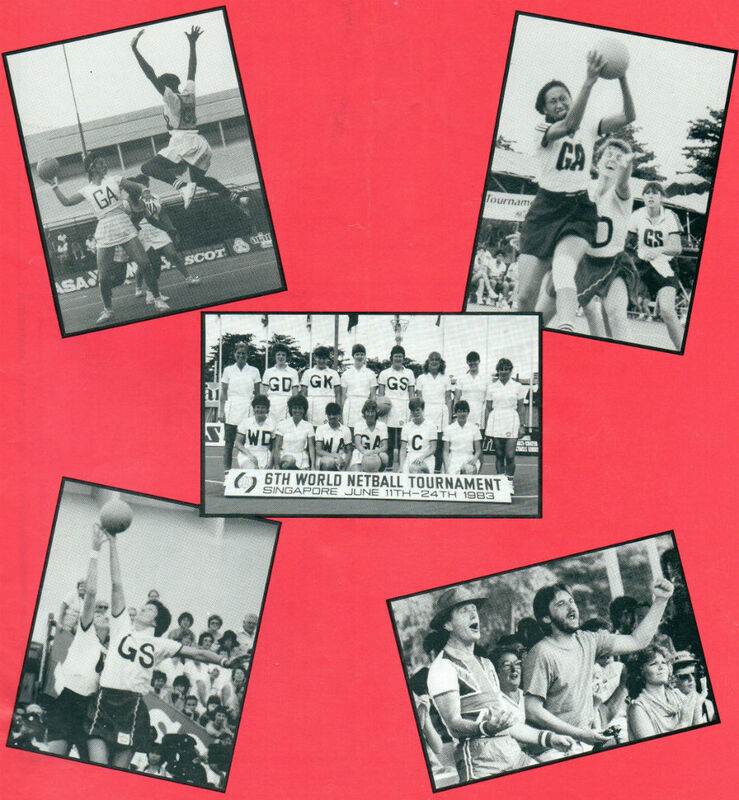 Front cover of the September 1983 Netball magazine displayed a few photographs taken in Singapore at the 6th World Netball Championship. 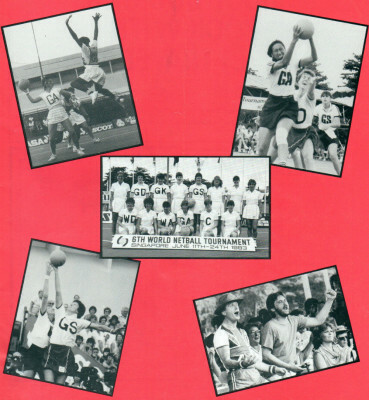 Bottom right hand photo shows the Cheer Leaders for England, Peter Hipsey and Paul Squires. 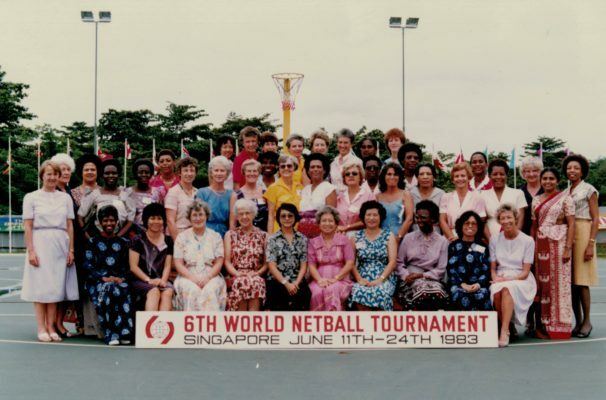 This shows all the various delegates attending the IFNA Council and other committees.